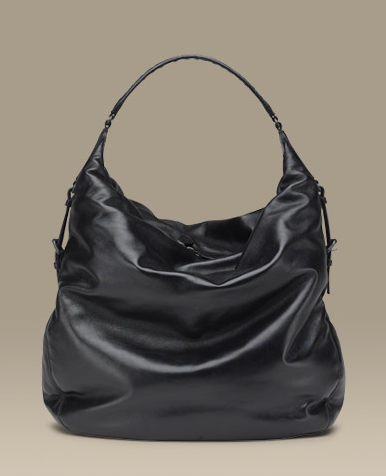 Even if Bottega isn’t your type, you’ve got to admit that this one is a beauty. ← What’s (k)not to love? Ha!in any economy – good or bad… that is a lot of money for a bag! (But oh so bee-yoo-tee-full!!) Which brings me to my thoughts on Hermes… why so mahal??? ooh! i love this bag! glad to see that BV is moving away from the weave. Hermès Birkin handbags are hand-built by experienced craftsmen, one of the primary factors contributing to the high price of all Hermès handbags. 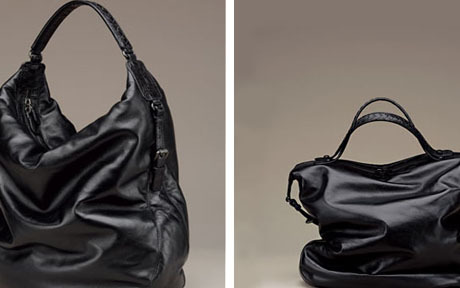 The production of each bag may take up to 48 work hours, translating into weeks. They are distributed worldwide to Hermès boutiques on intentionally unpredictable schedules and in even fewer reliable quantities, creating a sense of scarcity and exclusivity around the product. Got this from Wikipedia 🙂 Its crazy but I am actually seeing more of them in Manila. Doubt I could spend half a million pesos on a bag even if I loved it to bits. Steve says its the Aston Martin of bags. I agree Ina. My brother says buying that bag is immoral. haha. But…perhaps when I’m 40 plus, the style would suit me more.